There have already been think pieces about how fintech could help boost tourism by reducing cash dependence, and increasing security and ease of use. Many tourists to China, for example, seem to be awed by the prevalent use of e-wallets there and how it is easier for them compared to using cash. It was perhaps this ease that gave equal rise to the new phenomenon of digital nomads. As the world gradually shifts to the gig economy and everything gets ported over online, we’re already seeing gradual shifts away from offices and towards being self-employed. This allows the modern worker more flexibility to work from anywhere they wish. A digital nomad will want a bank account that is able to hold more than one currency, and is accepted across the globe. Here are a couple of popular examples that are available in Singapore. 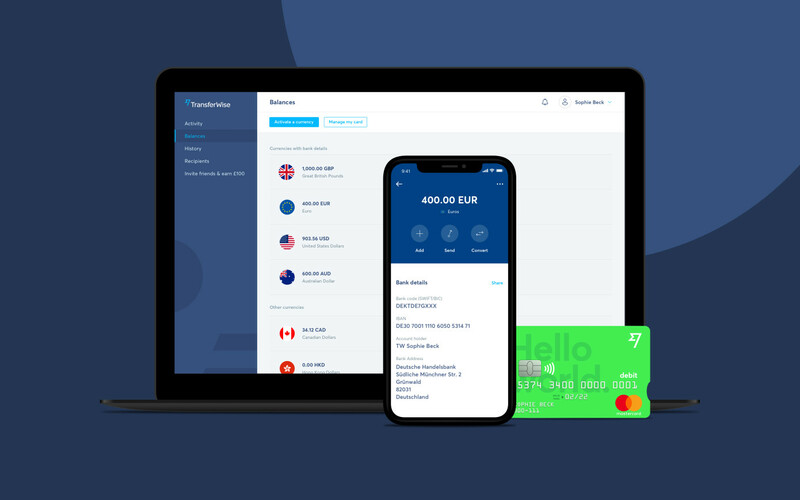 Revolut is a digital bank has just launched in Singapore earlier this month, and it is a bank that is often spoken about by digital nomads, thanks to its simplicity. As long as there is money in one’s Revolut account, they can use it in millions of locations across the globe, because the card will automatically convert the money based on real exchange rates. Other features include a personal International Bank Account Number which can be used to ease receiving international payments, a credit feature, business accounts and travel insurance. 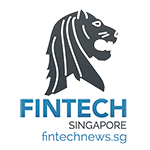 TransferWise is mainly known as a relatively cheap method of transferring money to different currencies, but it also offers a multi-currency account that allows banking in 40 different currencies, including the Singapore Dollar. A multi-currency account comes with an Australian account number and BSB code, an American account number and routing number, a British account number and sort code, and a European International Bank Account Number. No matter the currency, if your TransferWise address is in Singapore, for example, then your money will be stored in Singapore. You’ll also get a debit card. When living as a digital nomad, it is normal to deal with multiple different currencies for work. As a result though, the exchange rate can be real killers so these are some options to reduce that expense. 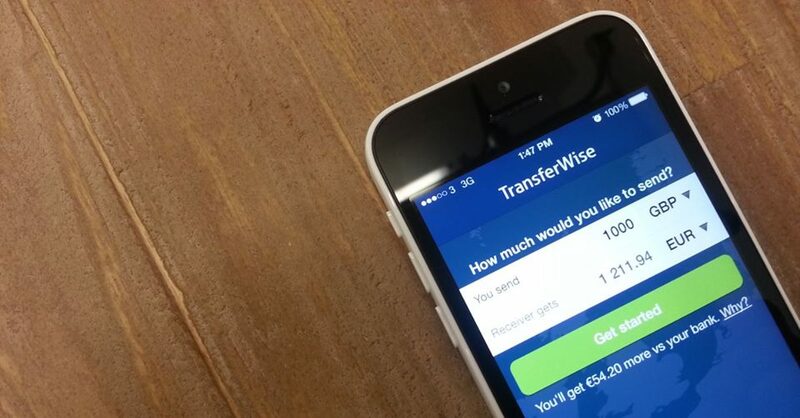 TransferWise is perhaps one the most popular options for money transfers, with a reputation for being easy to use and relatively cheap conversion rates compared to market prices. They usually charge between 0.5% to 0.7% of the transaction’s amount. What you get in price though, you’ll give up in terms of speed, as TransferWise does not do same-day deliveries, and can only transfer into bank accounts. If a currency isn’t supported by TransferWise, many will suggest Azimo as an alternative, as it offers 198 currencies. It has many of the similar benefits touted by TransferWise, particularly a relatively cheap price. Do note, however, that Azimo is only able to remit money from the following currencies: GBP, EUR, CHF, NOK, DKK, SEK. This is an app that allows you to trade currencies with other travellers, all done virtually over the platform. Interestingly, reviews for this platform range widely from very satisfied, to completely unsatisfied so some user discretion is advised. One appeal of swapping directly with travellers though is that WeSwap is able to provide very competitive trade rates. To load your WeSwap account though, you’re stuck with the British Pound. To top things off, WeSwap offers a MasterCard along with the service for situations when cash or an e-wallet won’t do. Based in Singapore, InstaRem is a platform for overseas money transfers, promising zero-margin FX rates sourced from Reuters. Fees are upfront and transparent, and transfers are generally completed within one day. InstaRem is more familiar to those in Asian countries. While availability can be quite limited, it makes up for it by allowing small transfers, and specialised services for SMEs by providing specialised functions. 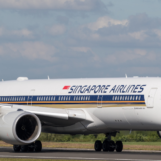 Once you’re done with your nomadic time in Singapore and heading elsewhere, you may find that you have a bit of Singapore Dollars in your wallet that you’ll want to get rid of. TravelersBox is a fully automatic kiosk that allows you to convert any leftover currencies, including cash and coin, into either e-gift cards, or into e-wallets like PayPal. 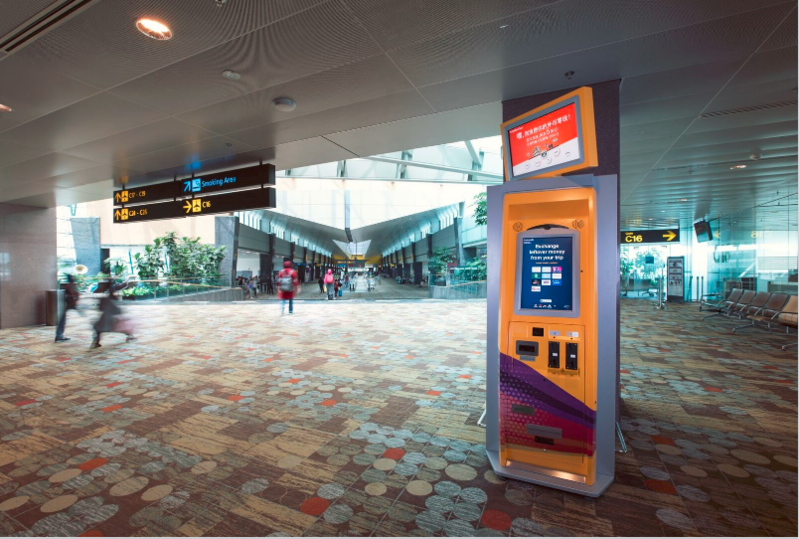 In Singapore, you’ll find TravelersBox in Changi Airport. When in a different country, it becomes even more crucial to ensure that your spending is in check, in case of emergencies or other unexpected expenses that often come up while travelling. 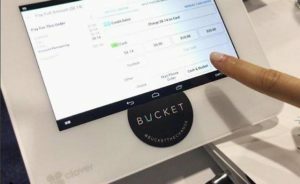 In stores that partner with Bucket Technologies, instead of getting change after making a payment, you can ask your teller to transfer it into your Bucket account instead. Once you collect $50 of change, you can choose to cash out on a prepaid card, charity donation, or put it on a gift card. As coins can be particularly cumbersome for travellers, having a Bucket could prevent you from ending your time in Singapore with a lot of coins you need to get rid of. This app was designed for travellers, but can be used by digital nomads as well. Trail Wallet is a travel budget app that helps you keep track of your expenditure each day, as long as you remember to key in each and every one of your expenses. If you go over the budget you’ve set that day, the app helps you gauge where your money usually goes, either in entertainment, food, etc, so that you can reign in spending in those areas to cover your bases. If remembering to track your expenses is a chore for you, Fortune City could help you with that by gamifying the experience. Every time you key in an expense, this will allow you to build more buildings for your growing little town of which you are the mayor. 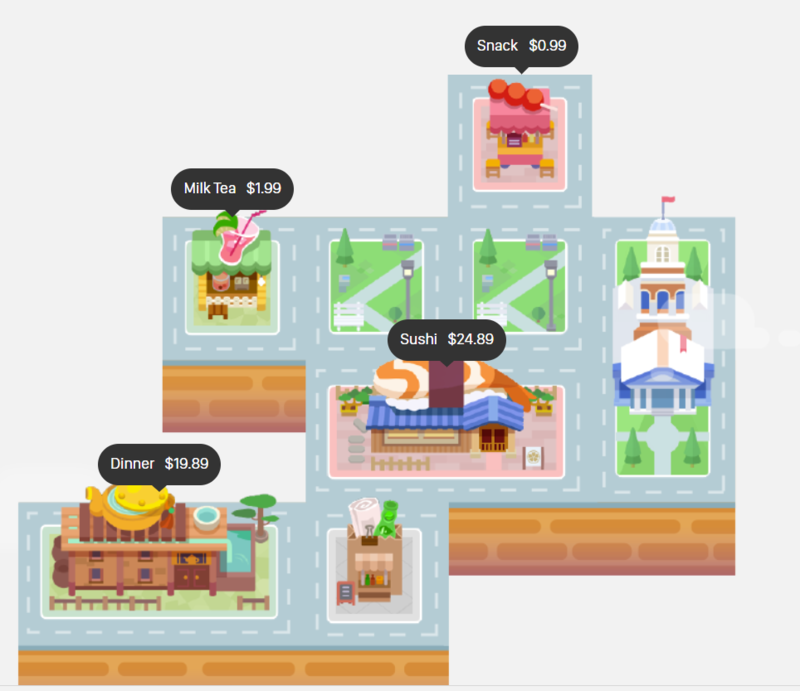 There are features to induce stickiness, like cute characters, scavenger hunts, unlockable buildings, and increasing the ‘happiness’ of your town by giving your little citizens the right jobs, which is supposed to compel you to want to build more buildings for them, and thus motivate you to record your expenses. Similar to Trail Wallet, it will provide analytics on how much you’ve spent in a certain period of time, and a breakdown of the categories you spend the most money in. While named Travel Bank, this platform is actually a bargain hunter platform. Users can book anything from flights to hotels and even food through the app, and it is able to provide cheaper rates, even when one is travelling individually. Prior to your trip, you’re also able to use Travel Bank to gauge how much you’ll need for travel, stay and food. These rates are achieved through some corporate negotiations between Travel Bank and the businesses on its platform. Besides cheaper rates, the platform also gives out rewards points for purchases on the platform. Traditional insurance providers usually don’t have anything good for the digital nomad, and as a result, could end up saddling the traveller with high premiums. This online platform offers flexible insurance to travellers, which allows users to buy insurance that can be claimed from many places across the globe. The platform will ask for information like your country of residence, where you’re going and when to quote a personalised insurance rate, which covers everything from dental, medical and hospital fees, property damage, missed flights, trip cancellations, and quite a few situations that are familiar to the traveller. 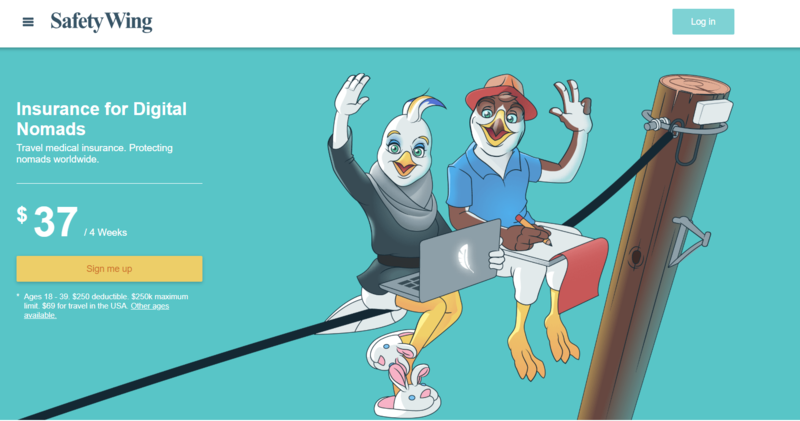 If you’d rather pay a set fee, SafetyWing offers a set USD37 fee for 4 weeks of global care, including if the nomad is in their home country. It is in partnership with insurance provider Tokio Marine. 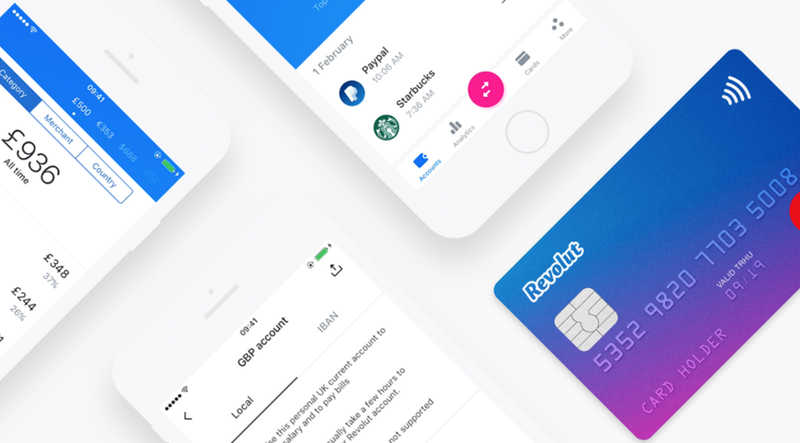 Besides being a bank, Revolut has launched an international medical and dental insurance on its app, for as low as £1 per day, for users of the platform. The app will use your device’s geolocation data to automatically switch your insurance on and off. However, Revolut will be limiting its travel insurance after an amount of time, though they also offer an annual upfront price. Registrations can be done on-app without the need for paperwork.